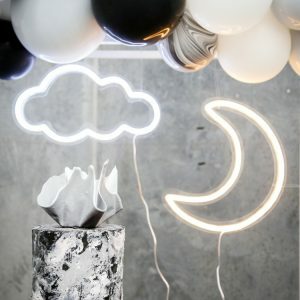 Not everyone you know will be big-headed! That’s why this alternative provides a more circumspect vision of a blue cloud floating across a clear wall. 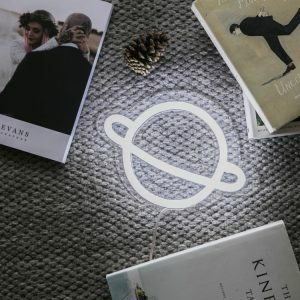 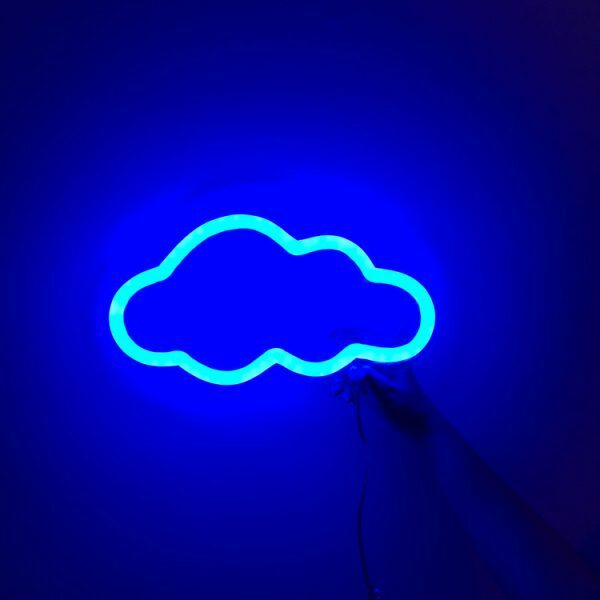 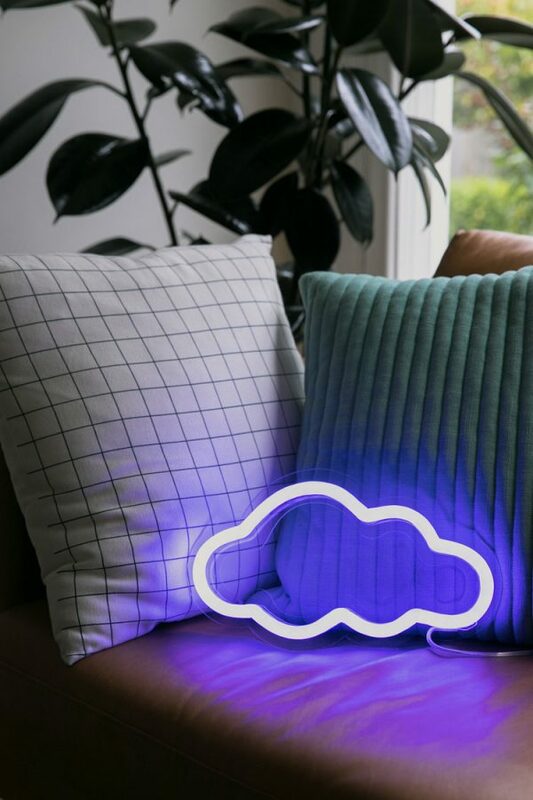 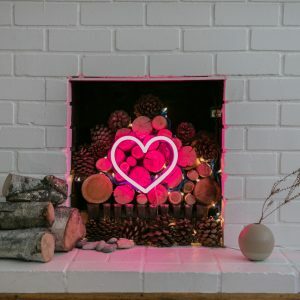 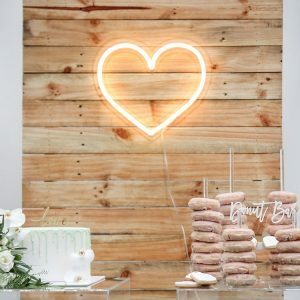 Your chance to treat yourself to a personal cloud or offer one of these custom created neon signs we offer for sale as an amazingly thoughtful gift for someone close.